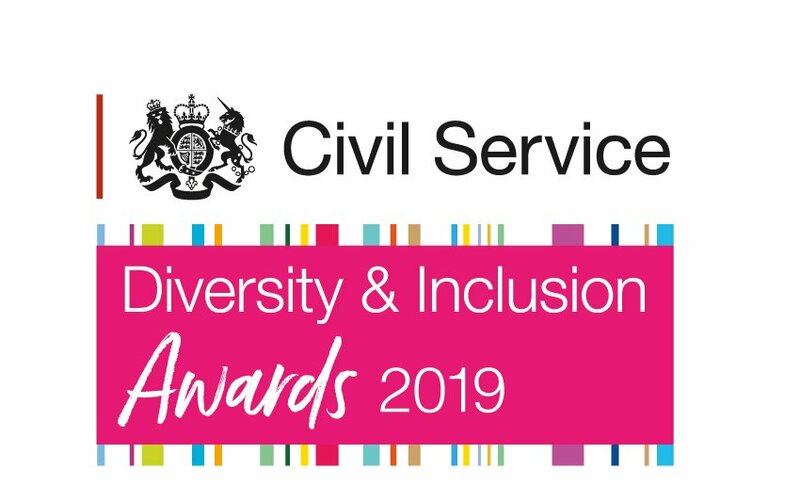 I am nominating DCMS Ability network for a diversity and inclusion award because the work they have been doing is inspiring. The network led by Maria Mourin and Dipti Bhadresa have organised events ranging from coffee and chat sessions, on all subjects from specific disabilities or illnesses, such as dyslexia to cancer awareness and happiness. These events are open for anyone to attend including staff with disabilities or illnesses and line managers including those from other government departments. The particular approach the network takes is to focus on the positives of disability or long-term health condition. The made connections across Whitehall, particularly for those departments based in 100 Parliament Street or 1 Horse Guards building. They have put disability awareness front and centre of the inclusion agenda in DCMS, our diverse sectors and across the civil service. The success of these events is not just measured in the number of people attending. It is also measured by the actions that are taken following the events. In particular impact has been felt across the civil service at a particular event, ‘Positive About Dyslexia’. The event allowed many senior people, including ministers to be more open about their dyslexia. A group, lead by Maria and are now currently working on setting up a Cross-Whitehall dyslexia network. This network will focus on promoting the positives of dyslexia and providing peer support to people with dyslexia. They will also provide ‘expert’ advice and guidance to both individuals and departments on the adjustments that work for them. After all, the expert is often the person with the disability or health condition. By sharing experience they aim to identify solutions and adjustments that work. This will support departments and line managers who perhaps aren't aware of the advantages people with dyslexia can bring to the workplace.